I have been playing around with photography a bit lately, and I’m loving it. 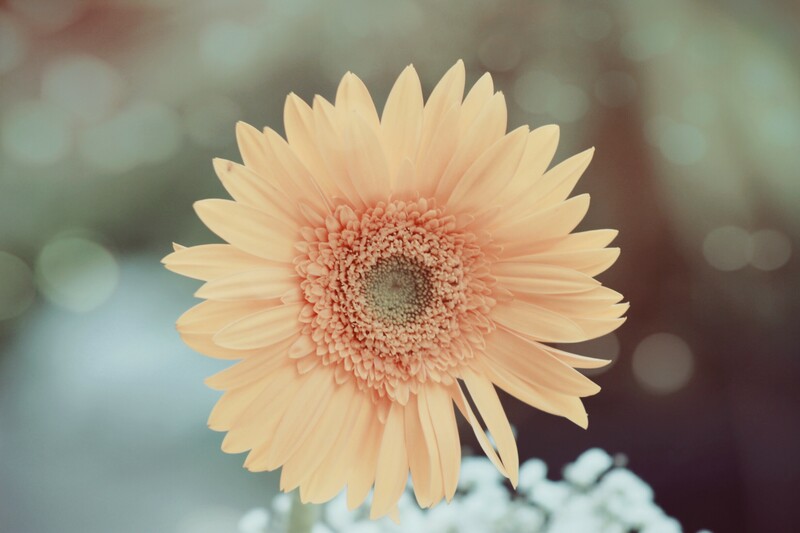 I also love Gerbera flowers. They’re so cheery and pretty. This one makes me think of innocence and sweetness.